Woman abuse, domestic violence, battered woman, and domestic terrorism all describe the same event: intimate partner violence, or IPV. Approximately 36.2 million women in the United States have experienced mild violence, including being slapped, pushed or shoved by an intimate partner at some point in their lifetime. 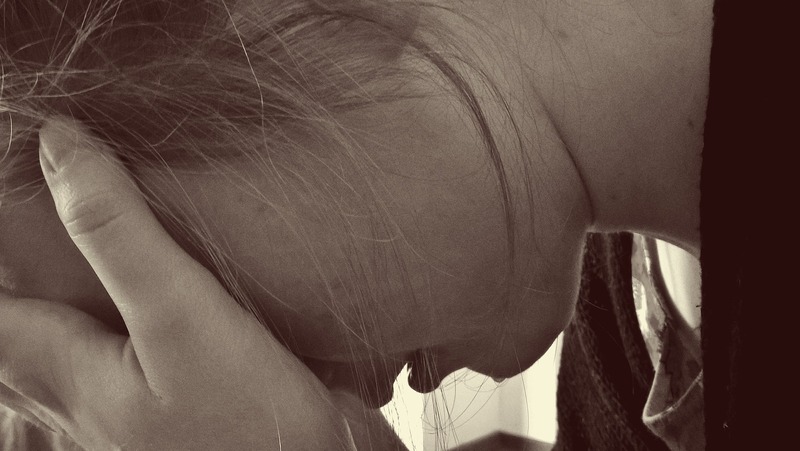 According to a 2010 survey conducted by the Center for Disease Control, about one in four women or 29 million women in the United States has experienced severe physical violence. 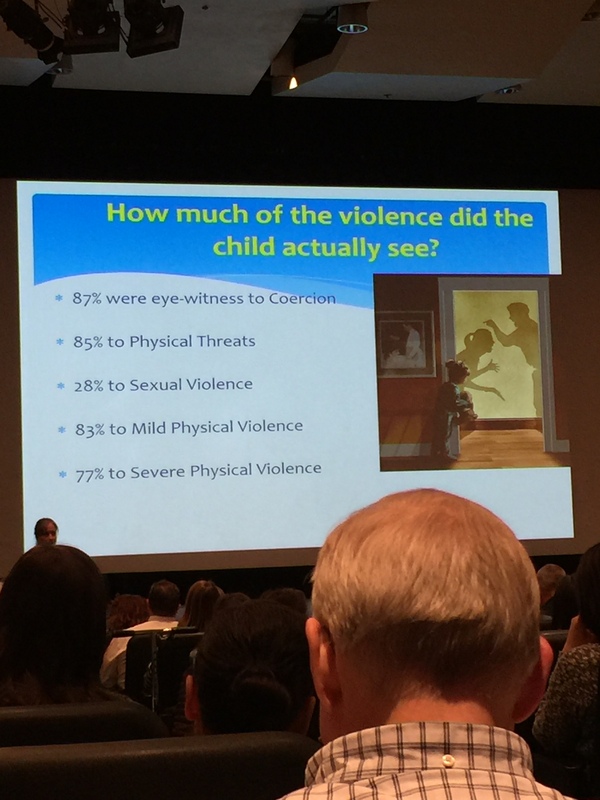 During the tenth annual Social Work Conference at BYU, University of Michigan professor of psychology and psychiatry Sandra Graham-Bermann spoke about IPV and its impact on children. She described effective programs for children exposed to IPV. IPV includes mild and severe physical violence, psychological maltreatment, stalking, as well as sexual violence and assaults with the intent to harm. Seventeen million children are exposed to IPV each year in the United States. Graham-Bermann said community-based intervention programs (specific treatment methods used by therapists) have varying levels of success. Some of these initiatives were focused on fostering resilience in children and enhancing children’s recovery from the traumatic effects of exposure to IPV. Dealing with trauma is a journey that starts with how the victim defines it, typically as a controlling or defining event. This journey looks different for every affected individual. J Goodman Farr, adjunct instructor at the University of Utah, focused her presentation on growing from traumatic life experiences. “You need to now that post-traumatic growth is possible,” Farr said. 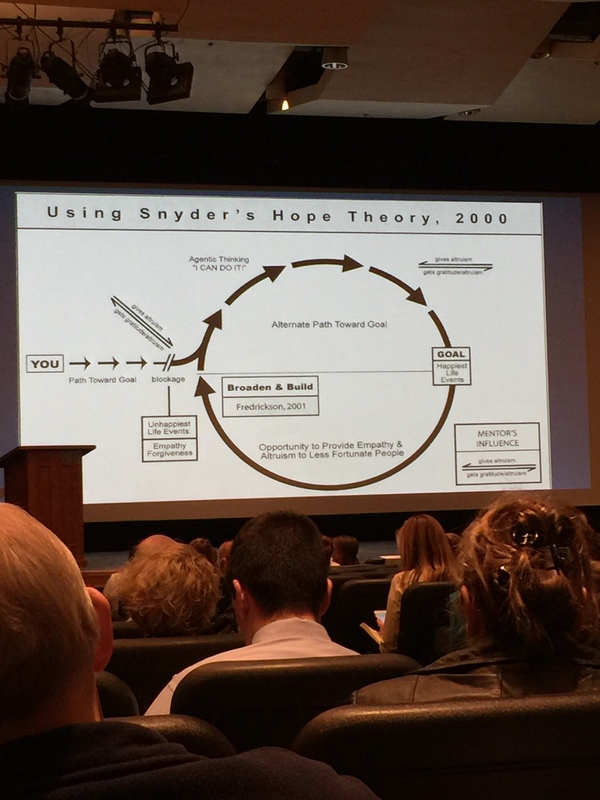 Farr shared a post-traumatic growth model that advised victims to set and achieve goals as a critical process in recovering from traumatic experiences. In addition, Farr talked about the benefits of positive psychology as it relates to trauma, or finding patterns of good instead of patterns of bad. She teaches a course entitled, “Enhancing Health and Happiness.” Students analyze and test evidence-based integrative health and positive psychology interventions to see how they affect overall health, positive emotions, and sense of well-being. 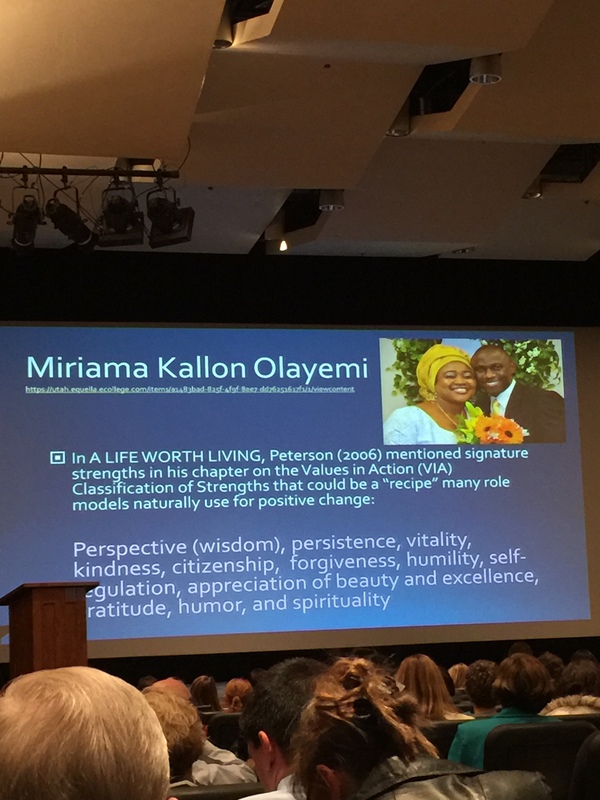 Furthermore, she closed by sharing the experience of someone who demonstrates the potential growth after a traumatic experience: Miriama Kallon Olayemi is a motivational speaker who categorizes a lists of strengths that can serve as catalysts for positive change. These are shown in the slide below. Conference materials, including notes and handouts, can be found on the BYU Annual Social Work Conference site.